One of the coolest features introduced with Ice Cream Sandwich and the Galaxy Nexus, was the camera’s ability to record time lapse video. If you have the time and occasion where you may not need to move your phone for an extended period of time, you can create some pretty amazing clips. The problem there being, an extended period of time where you are not needing to use your phone much. One of our readers just so happened to have that time this past holiday weekend on his 400 mile drive home. With car mount in check and charging cable attached, his Galaxy Nexus turned his journey into 6 minutes of time lapse fun. 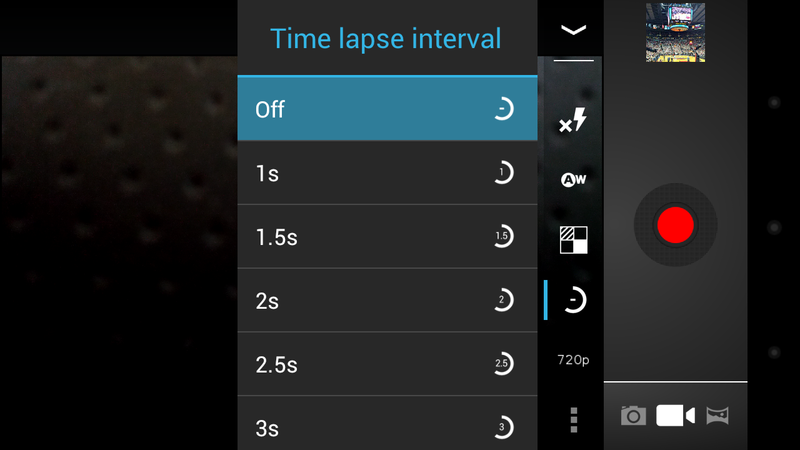 For those unfamiliar with the time lapse option, simply head into your camera app, choose the video recorder and then the half circle icon to set your time lapse interval. Press record and enjoy!